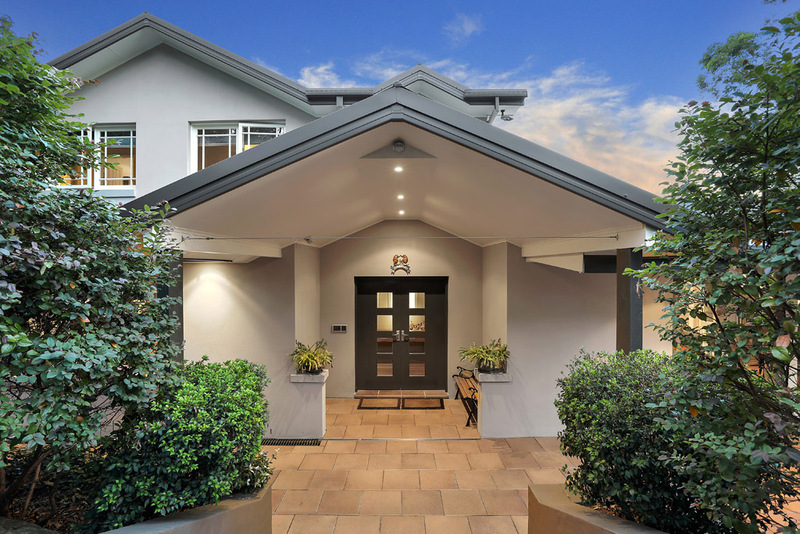 Built to exacting standards and generously upgraded, this substantial home rests on approx. 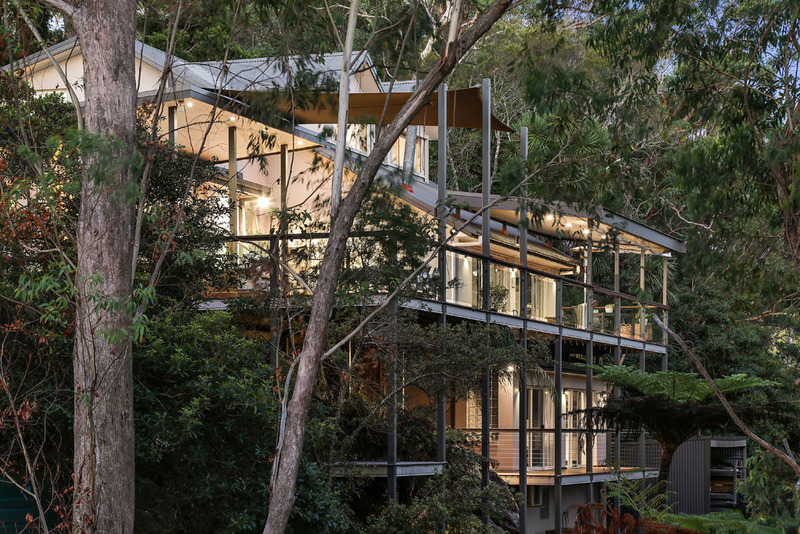 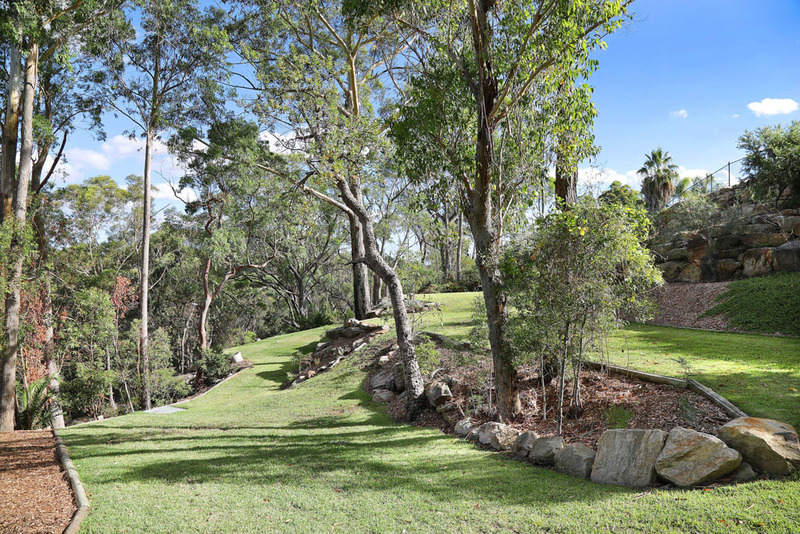 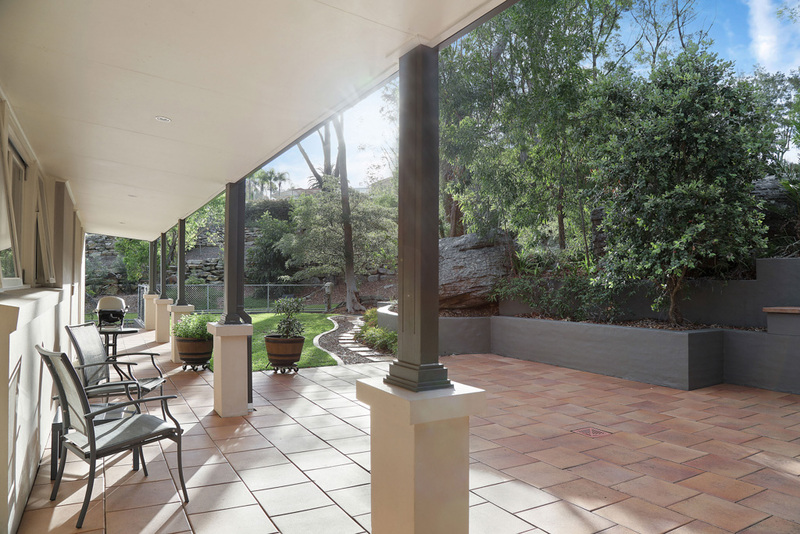 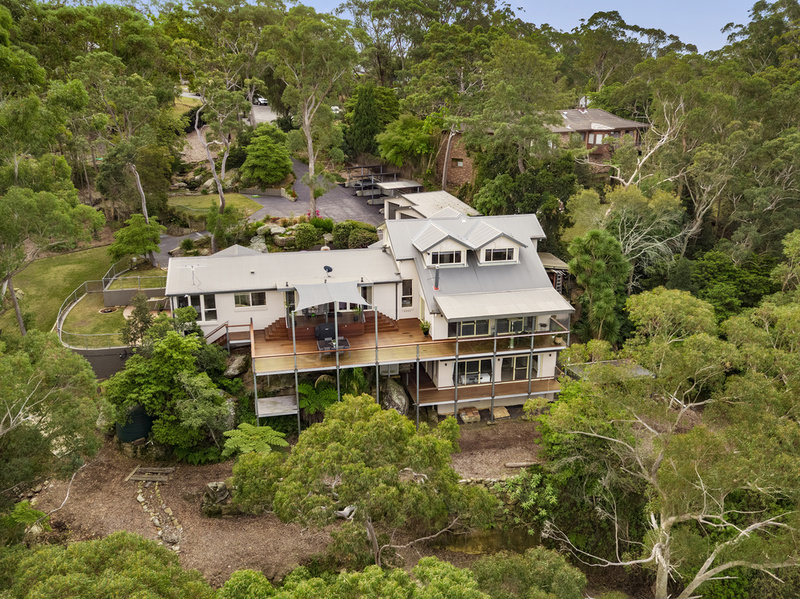 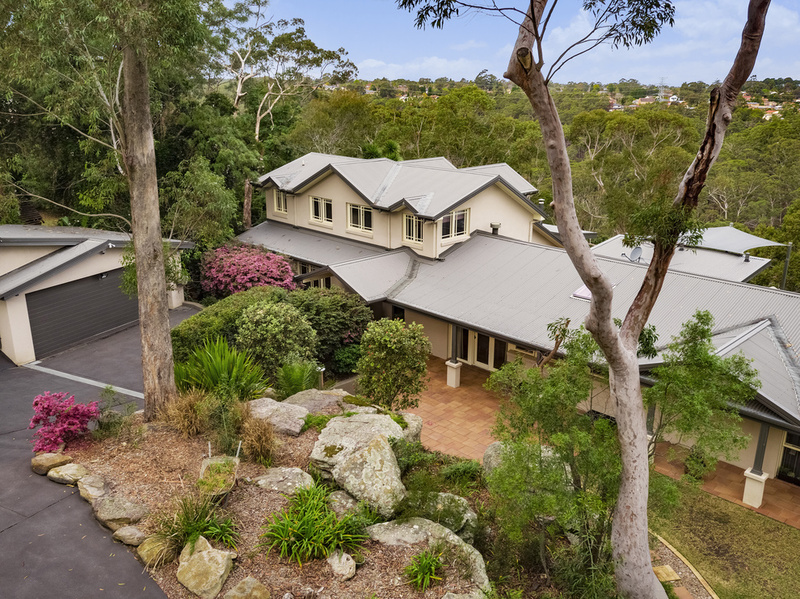 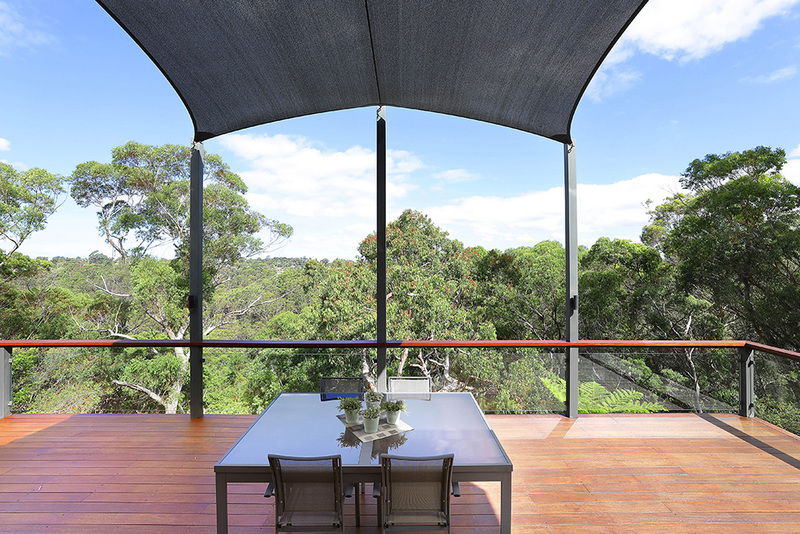 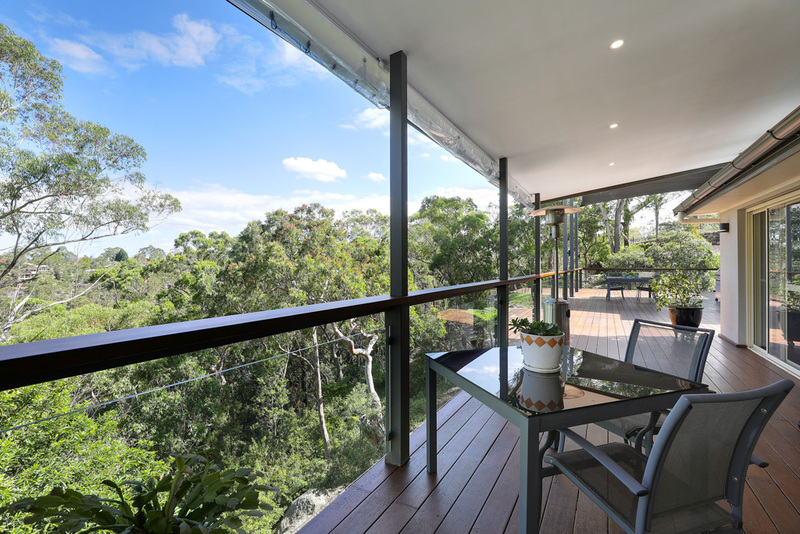 2.6 hectares of landscaped gardens and lawns embraced by natural bushland. 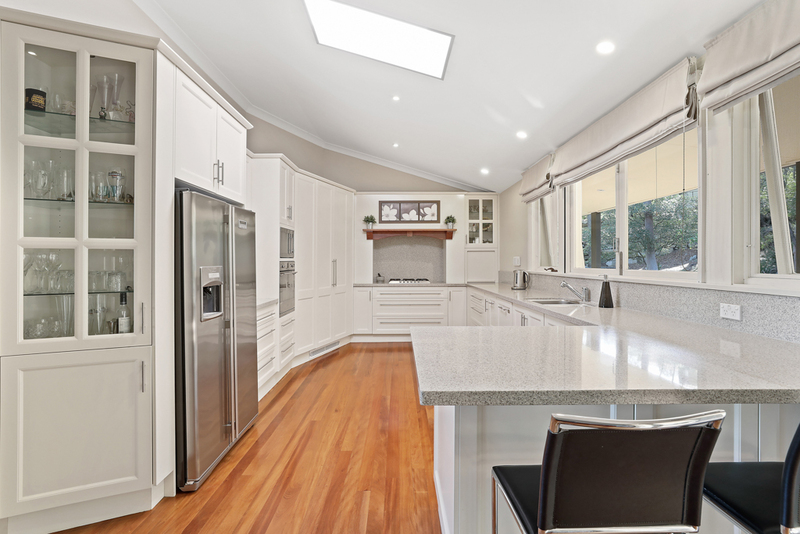 The property is set down off a prized cul-de-sac and offers superb flexibility for a large/extended family including potential dual occupancy. 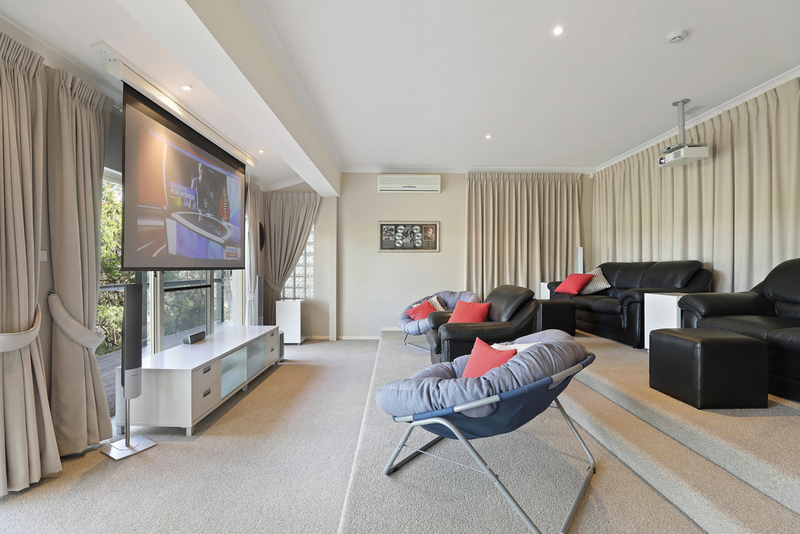 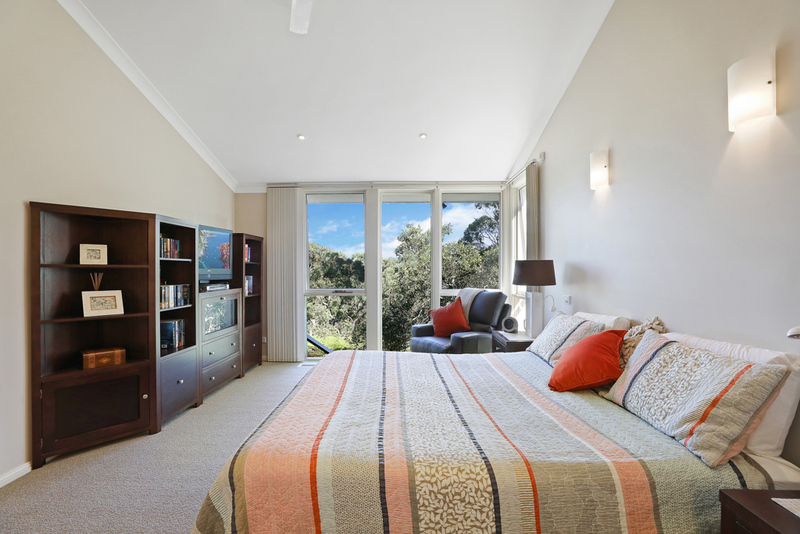 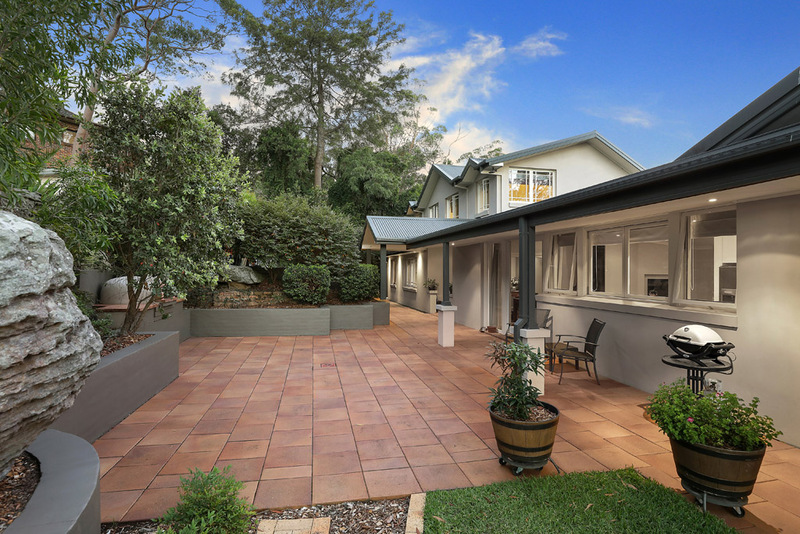 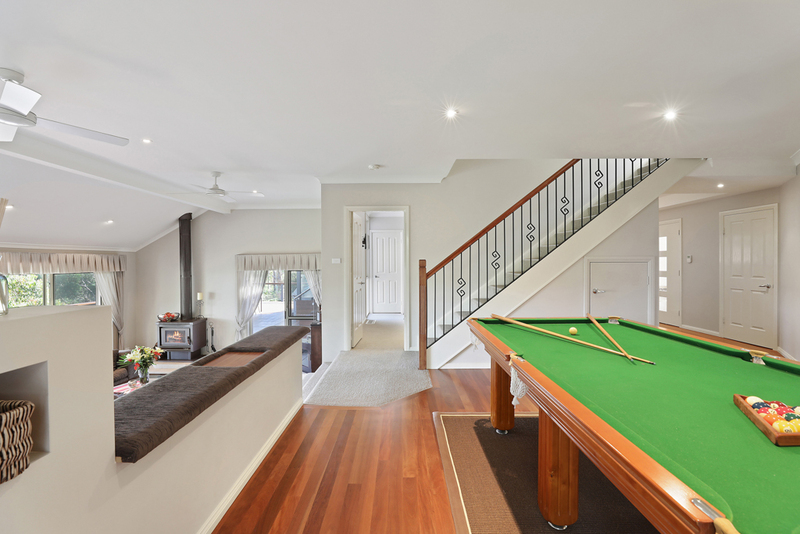 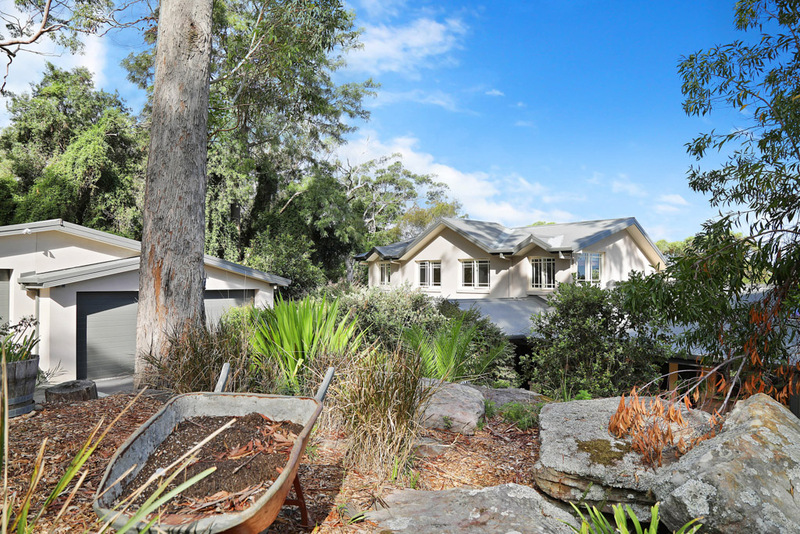 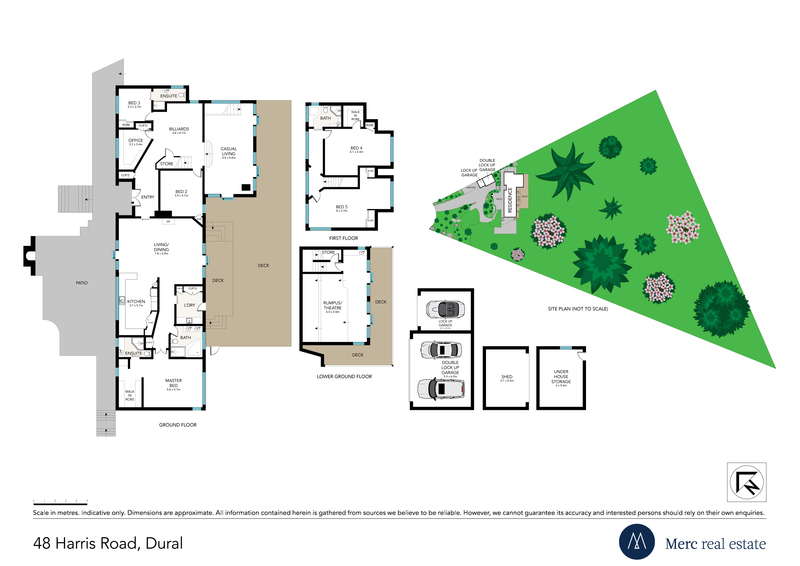 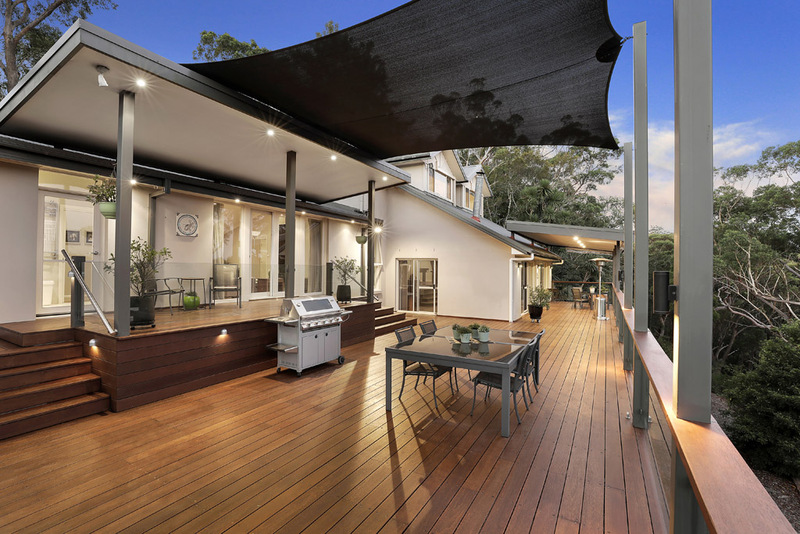 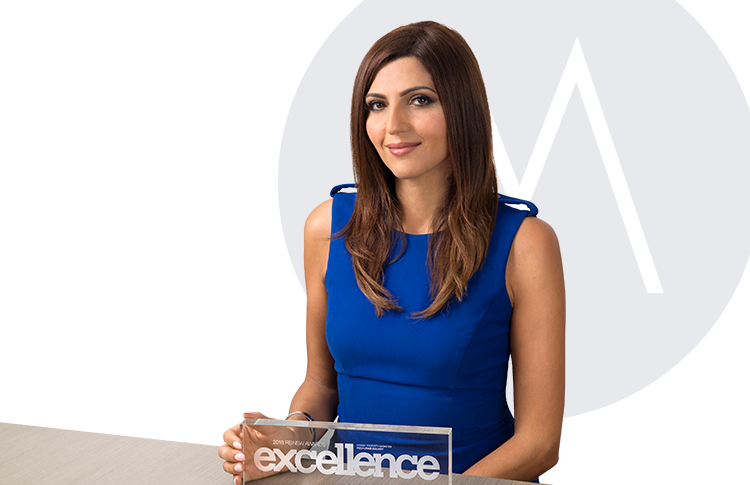 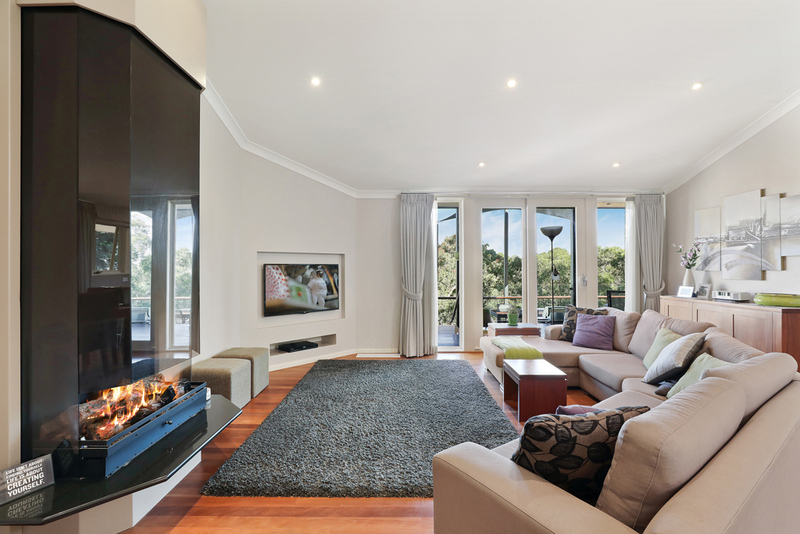 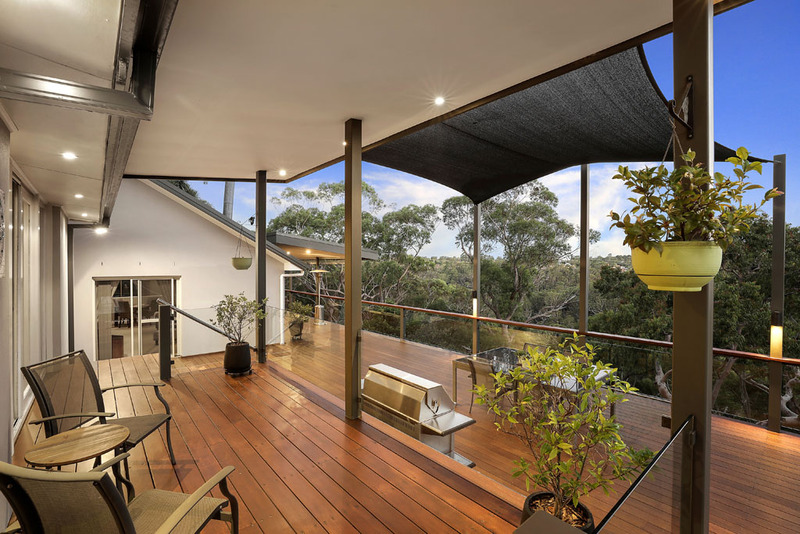 It promises a lifestyle of peace and privacy just minutes from the heart of Dural village.